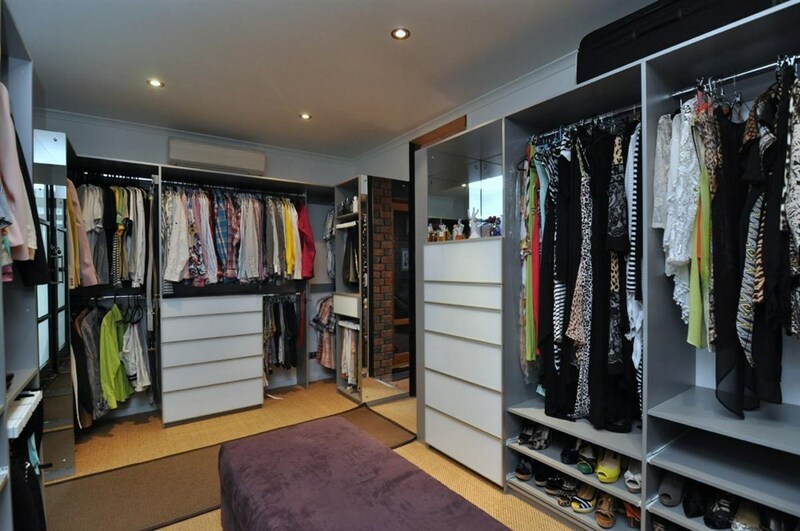 The design possibilities for a Walk-in wardrobe are endless, but getting it right is essential. 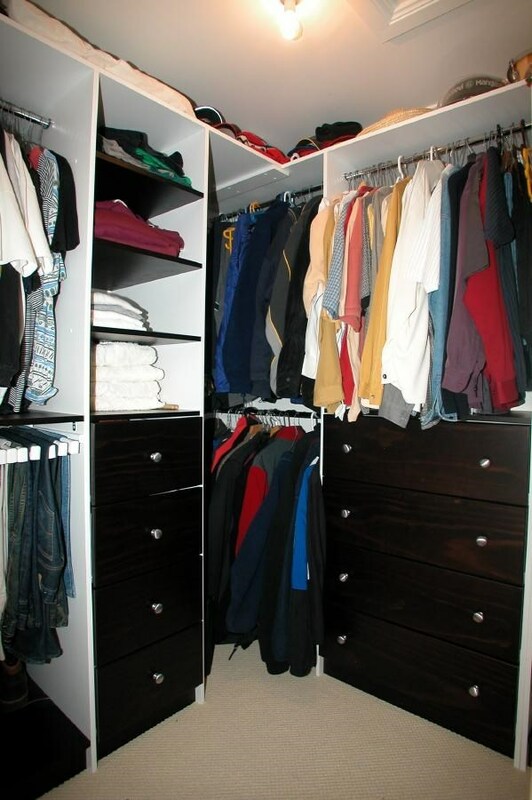 That's where the professional design team at Profile Wardrobes comes in, with expert advice. 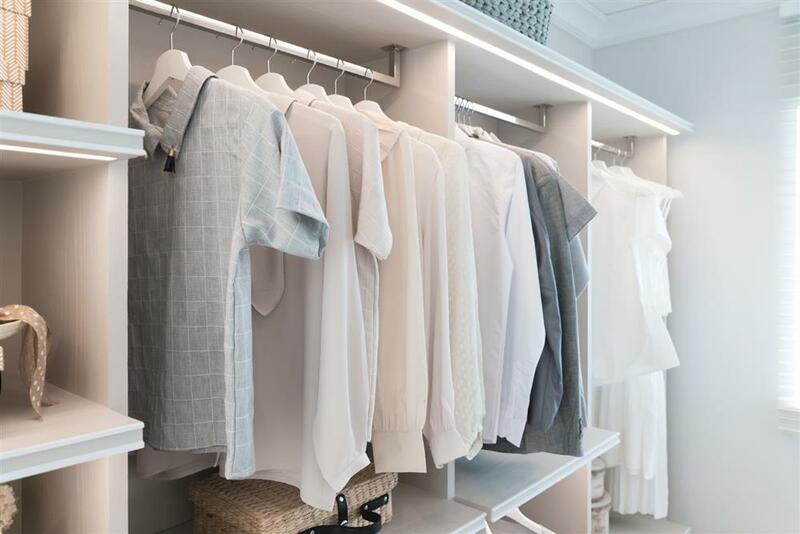 Our expert design team have years of industry experience and will ensure that you get the most out of your new walk-in robe. 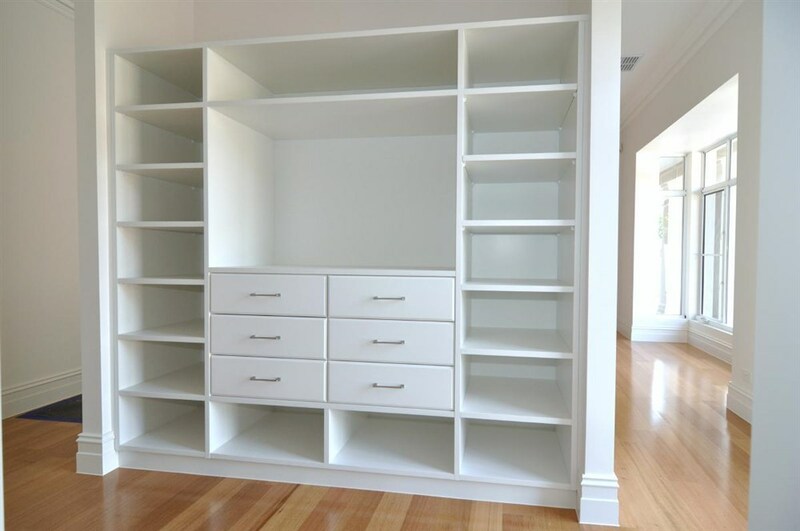 Offering a free in-home consultation service, our professional team will be able to assess your existing space and work with you to create a wardrobe design that is a true representation of your design vision and is the perfect addition to your Adelaide home. 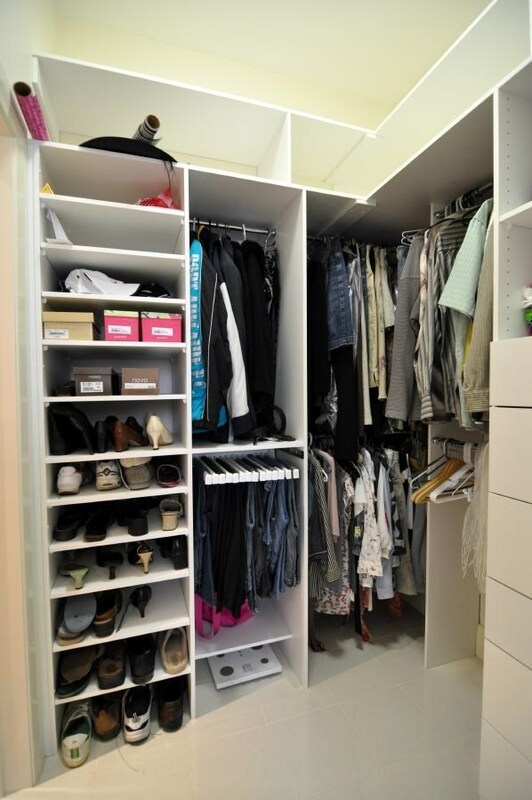 Each of our walk-in wardrobe designs is custom designed with a functional layout that suits your attire, incorporating the use of drawers, shelving, variable hanging space, shoe shelves, trouser and belt racks. 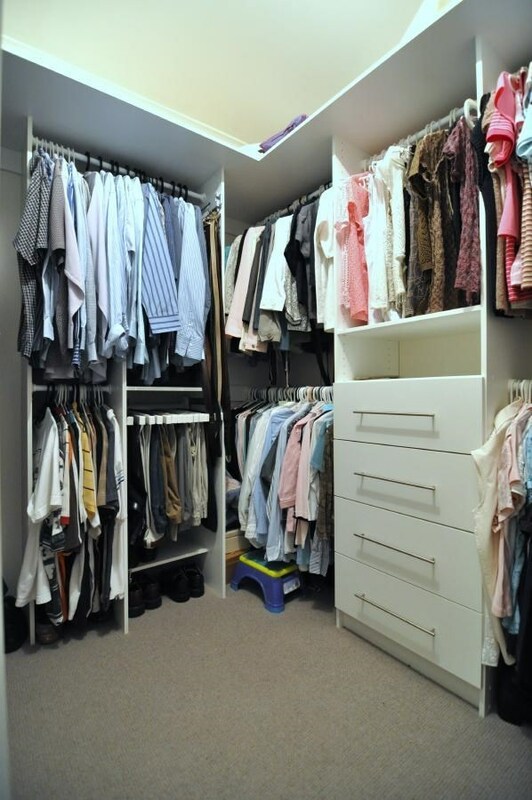 At Profile Wardrobes, we are dedicated to offering our clients superior customer service and high-quality wardrobe solutions that are suited to every taste and budget. Be sure to get in touch with our friendly team today to organise your free design consultation, or visit our showroom today!